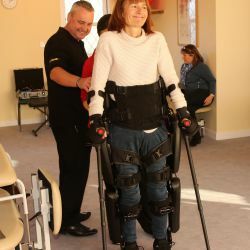 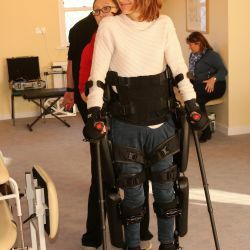 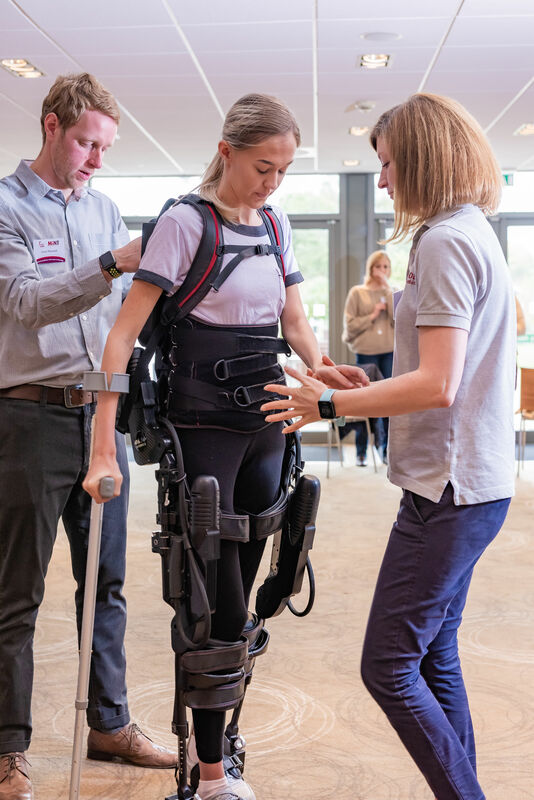 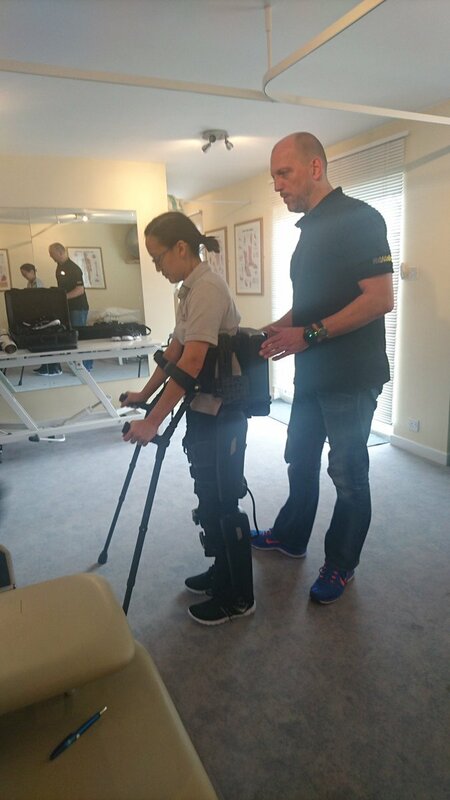 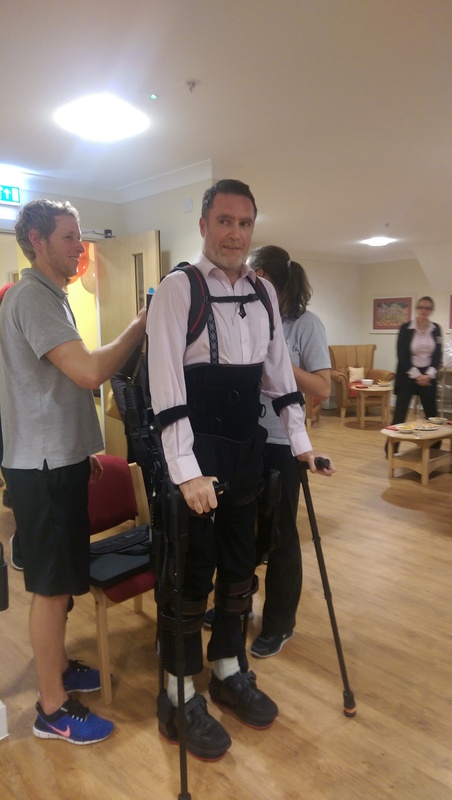 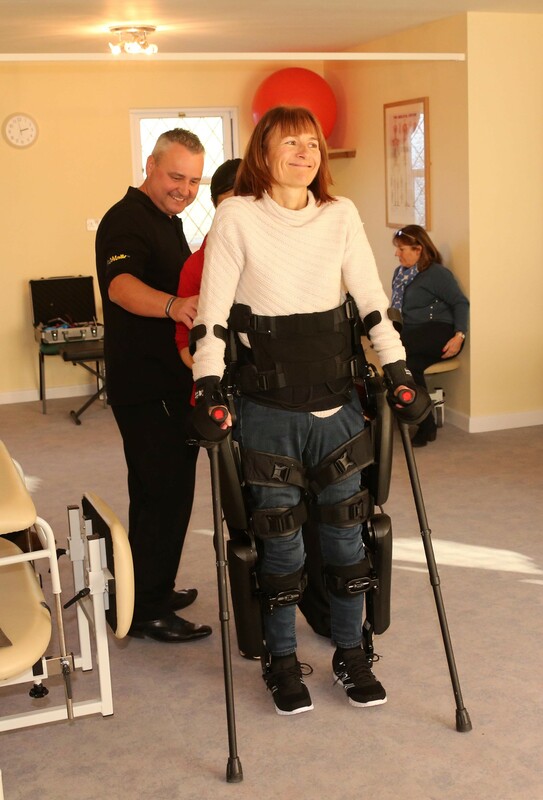 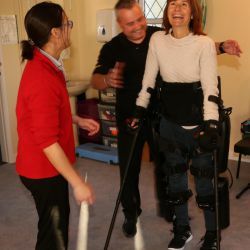 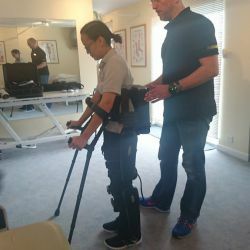 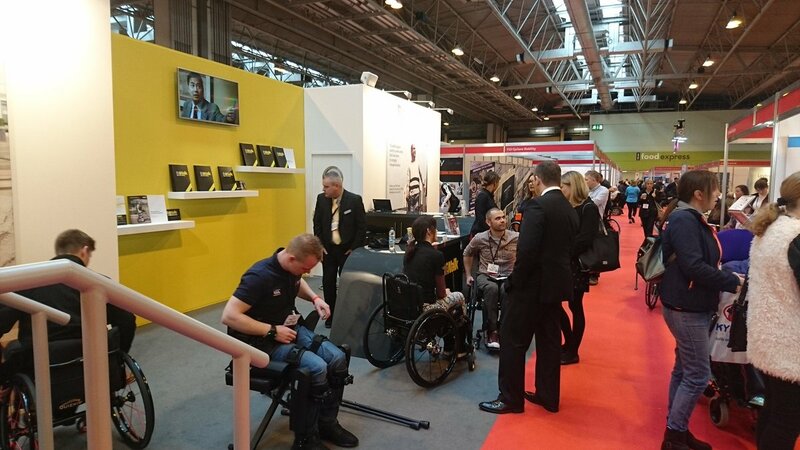 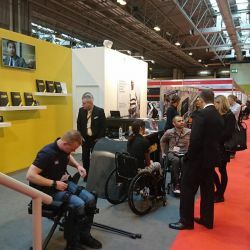 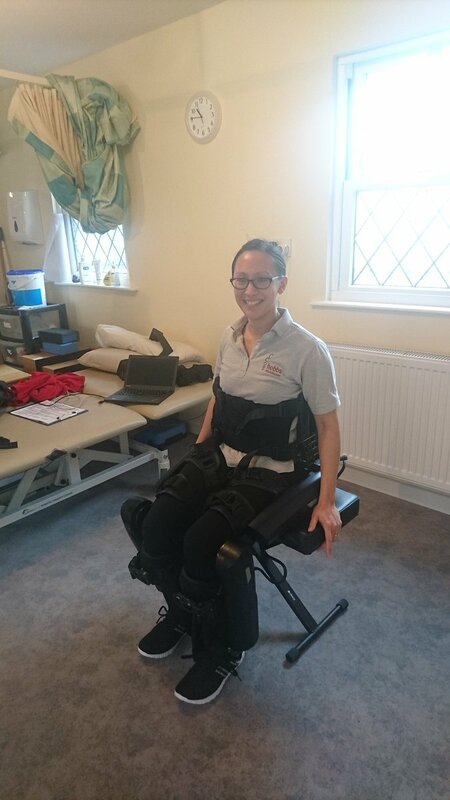 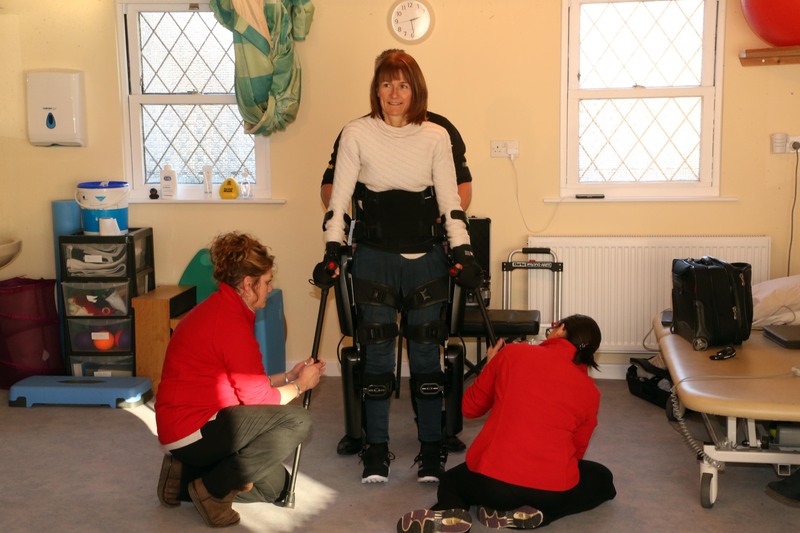 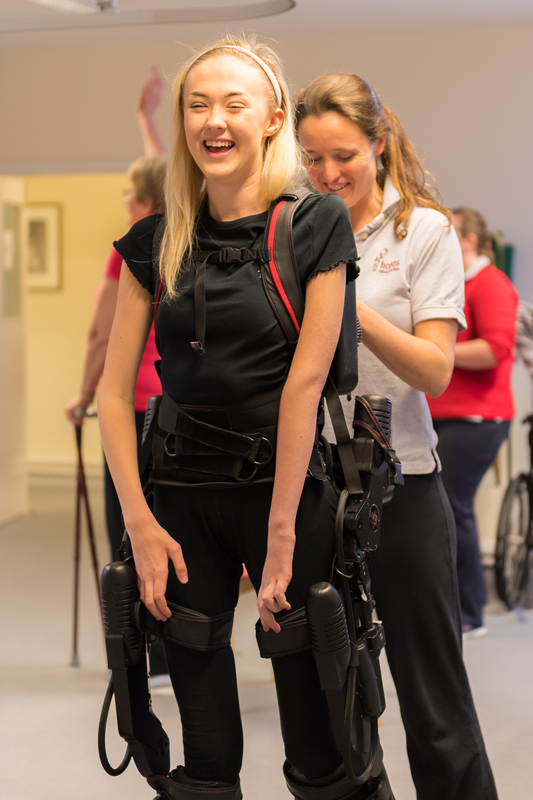 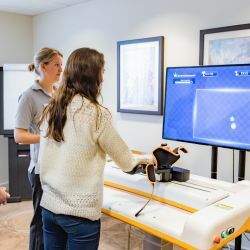 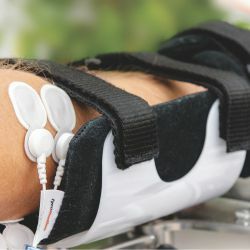 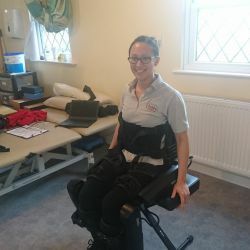 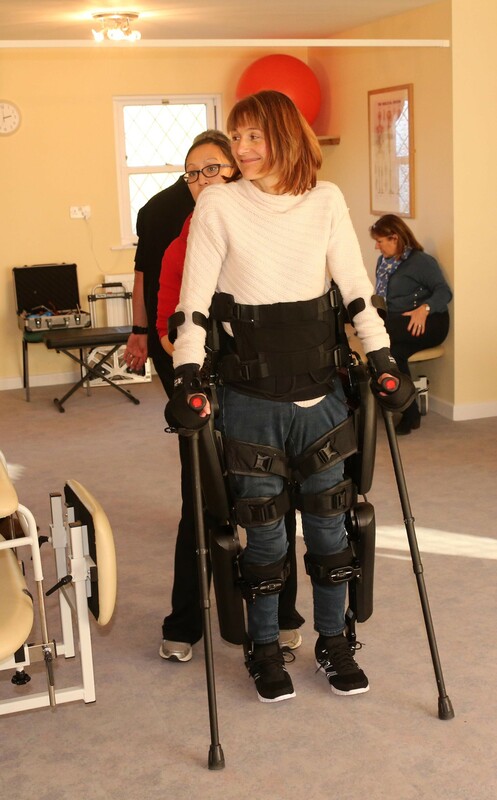 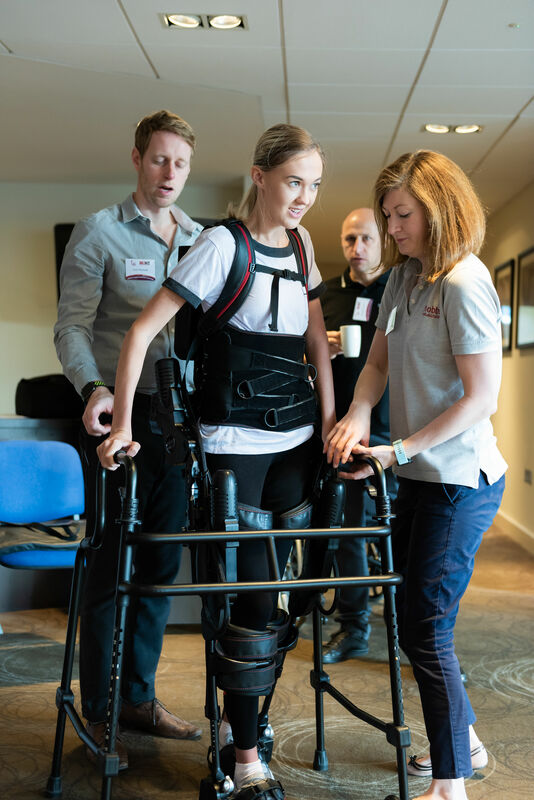 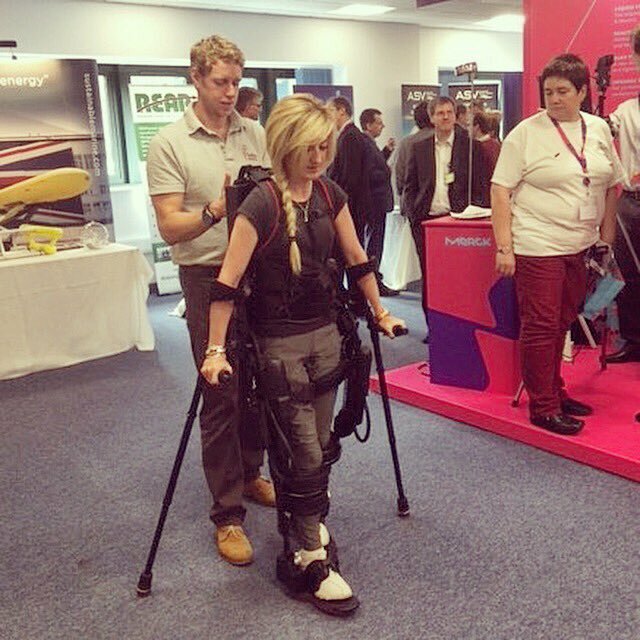 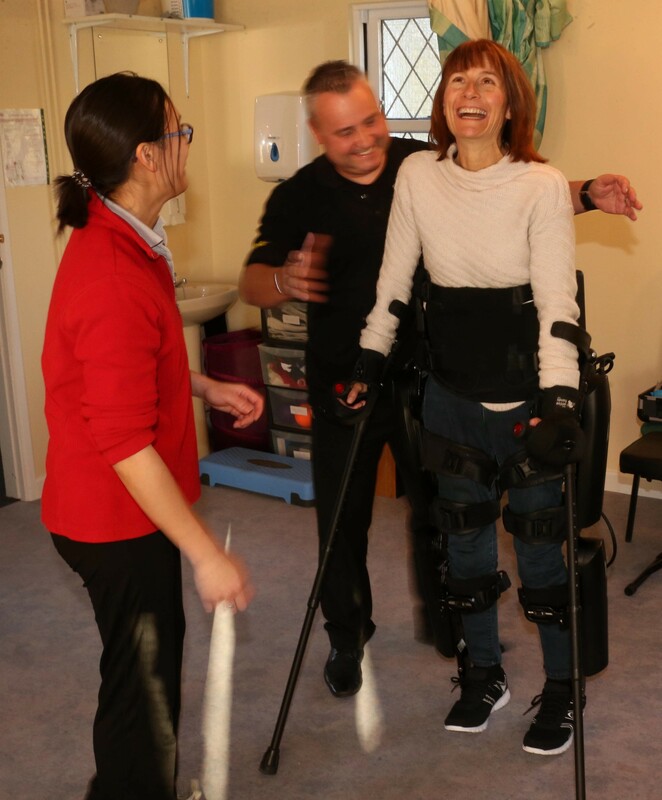 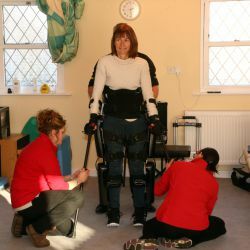 At Hobbs Rehabilitation there are a range of robotics on offer to use. 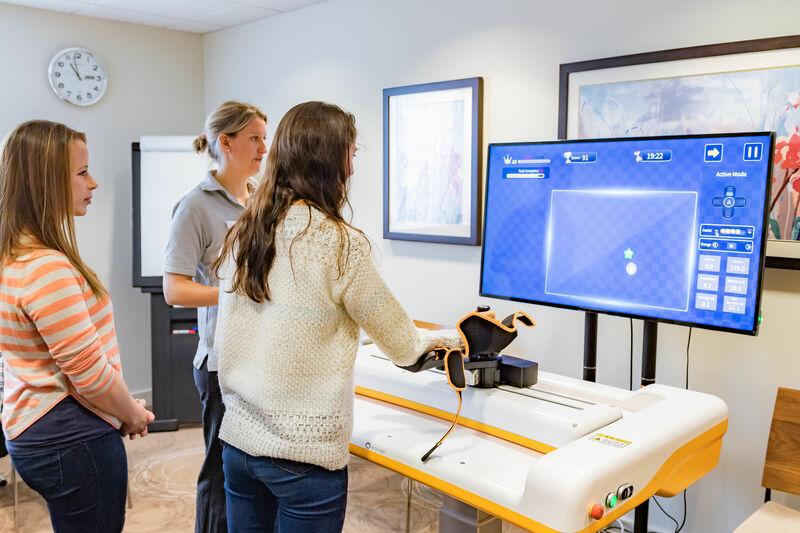 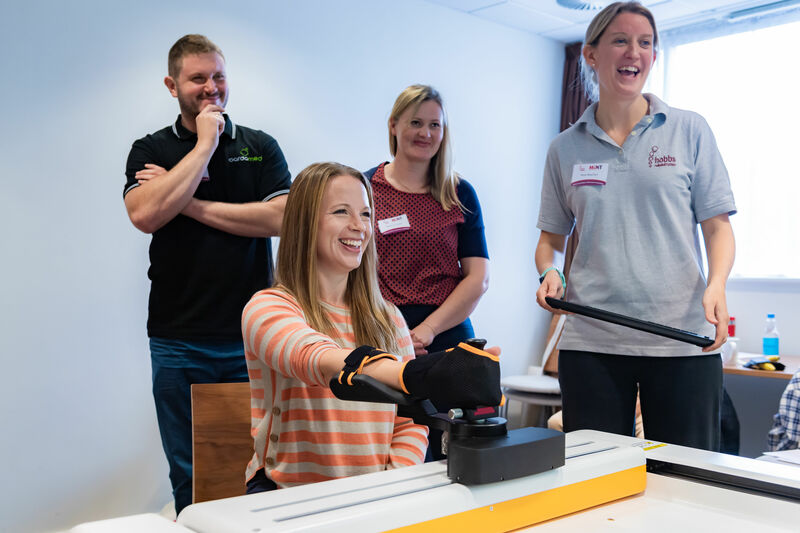 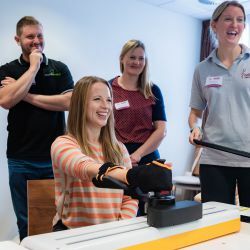 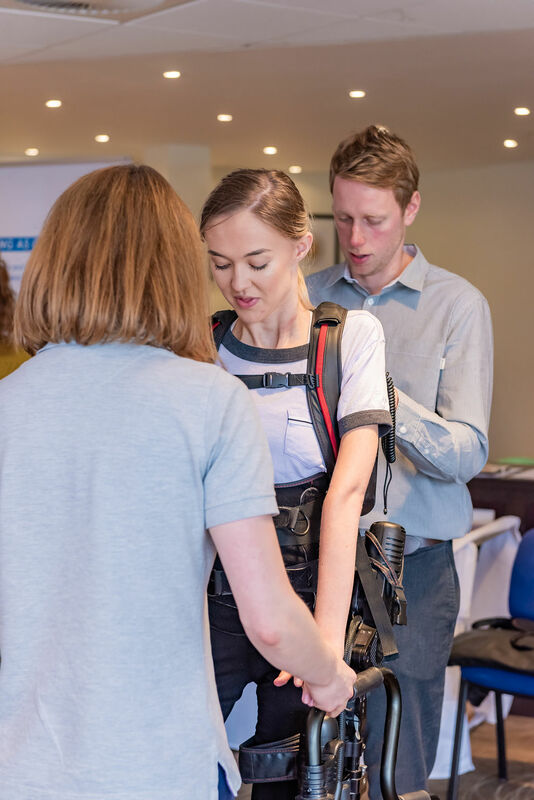 MyoPro Hobbs is developing a service to provide clinical support to purchasers and users of this EMG-triggered robotic upper limb orthosis. 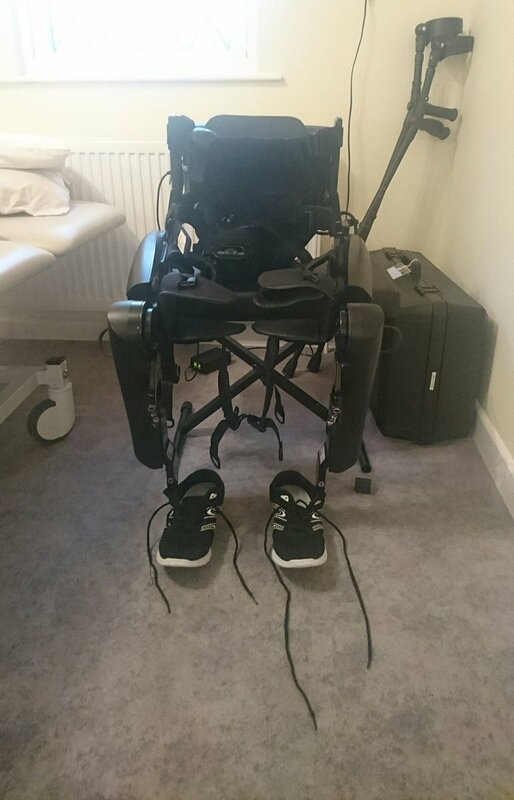 The following robotic devices are not currently part of our clinical service but may be available for trials through Hobbs. 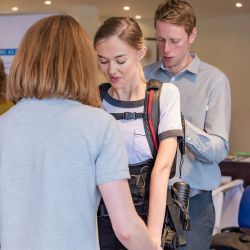 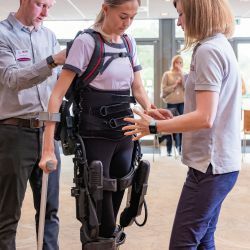 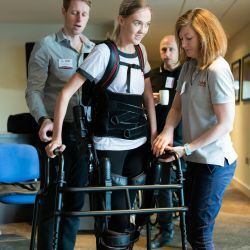 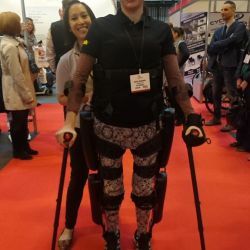 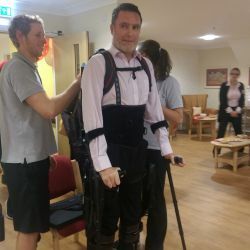 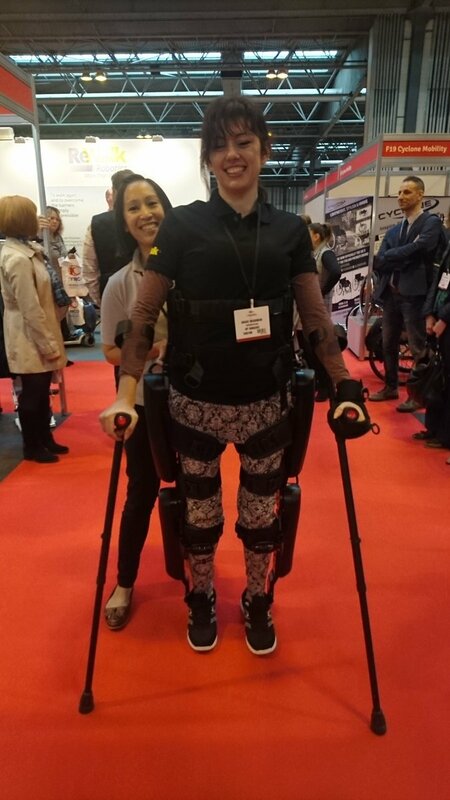 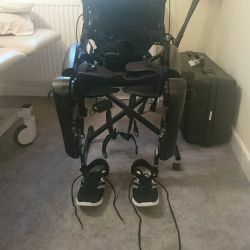 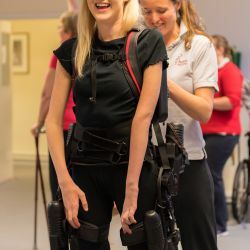 Indego Exoskeleton: we run periodic trials of this device in association with Anatomical Concepts (the distributor) for interested individuals.